If you are a chrome apps / extension developer, at some point you will realize how do I debug the background.js. How do I open the console for this application. 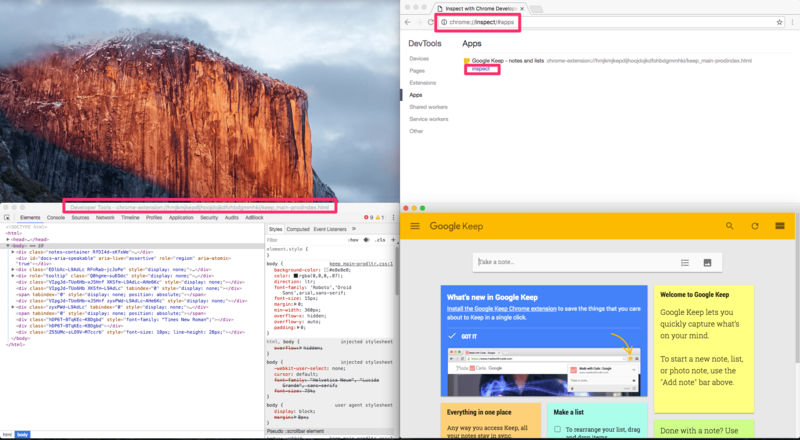 Install the Google Keep from the web store. 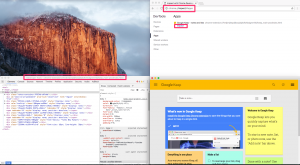 In a new chrome tab navigate to chrome://inspect/#apps and click inspect. If you want us to write more on debugging tools, leave your comments and we will get back to you as soon as we can. 180 queries in 0.078 seconds.